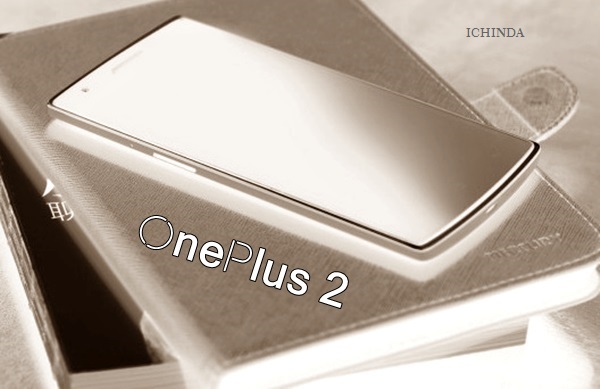 OnePlus confirmed that all new OnePlus 2 and OnePlus One Mini coming soon According leaks, upcoming OnePlus 2 featuring Qualcomm Snapdragon 810, 5.5”-Inch 2k display, 16-MP Camera, finger Print Scanner will launch in Q2 in 32GB/64GB/128GB Variant priced Under Rs 20,000 while OnePlus One Mini will cost you approx Rs 10,000. It will counter HTC, Xiaomi, Lenovo and Samsung in mid-range market. According to Chines website, upcoming OnePlus 2 supports Single Micro-SIM, finger Print Scanner comes with a bigger 5.5-inch(2560 x 1440 pixels) 2k display and Corning gorilla glass 4 will run on Cyanogen OS based on Android 5.0 Lollipop OS powered by a fastest Qualcomm Snapdragon 810 processor with 4GB RAM, 32GB/64GB /128GB ROM. OnePlus 2 will sport a 16-MP Rear camera with 4K UHD video recording and 5-MP front camera for video calling and selifi powered by a powerful 33,00mAh battery measures 152.9 x 75.9 x 8.9 mm weight 166gm will offer connectivity through 4G LTE, Wi-Fi 802.11 a/b/g/n/ac, Bluetooth 4.0, and NFC. At last few honest word, OnePlus 2 is coming to rule the mid-range smartphone. What you think? Please stay tuned for more updates.